Part 2! You Made It! 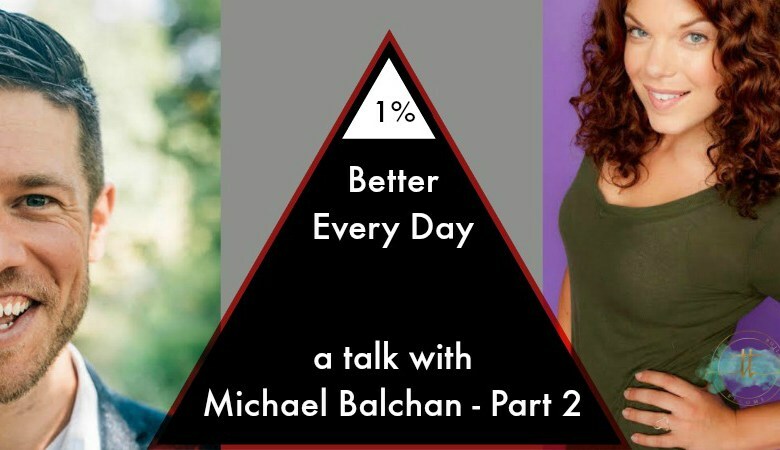 We are back with more amazing, practical, bite-sized advice on how to incorporate small changes that turn into huge results in life, health, success, happiness and more. In this second half of the talk, I ask Mike about his plus one pic note art, which features his take of daily lessons from Brian Johnson’s Optimize Challenge. These daily illustrations make personal-growth playful, practical, and accessible. You can see an example of one below! the giveaway today is a “1% better every day guide” with 7 popular pic note lessons you can learn from right now, as well as a daily journaling exercise to help improve happiness, motivation and overall wellbeing! Leave a comment below letting us know what you learned from the video today! And we’d appreciate it if you share this article on social media or with anyone you think may benefit!